Renting a car offers several unique advantages when compared to taking your own vehicle on a potentially distant journey. 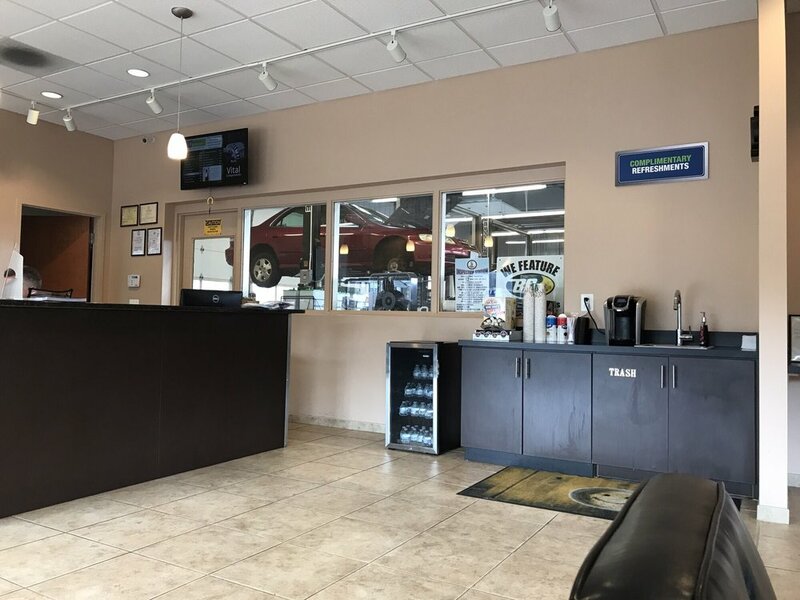 First, you will not place additional miles on your car; a concern if it is still under warranty or if you are hoping to avoid additional wear and tear. Most rental services provide truly state-of-the-art choices. From heated leather seats of GPS technology and everything in between, you will be truly enjoying the lap of luxury during your journey. There is also a wide spectrum of vehicles to rent on a daily basis. Whether you are travelling solo or you have to accommodate the needs of up to seven companions, the chances are high that there is a vehicle suited for your discrete requirements. Let's look at some top tips and tricks to keep in mind during the rental process. What is the price of the rental car per day? Is any type of insurance covered within this price and if not, can it be purchased separately? What types of vehicles are offered? Is there a mileage limit during your rental agreement? How can you contact customer service in the event of an emergency? Will you be required to fill up the tank with petrol before the vehicle is returned to the lot? It is also wise to point out that the largest firms tend to provide the best service options. Some brand names to consider are Hertz, Enterprise, Budget, Sixt and Avis. Be sure to speak with a representative to make sure that any questions are thoroughly answered beforehand. View deals on Car Rental now! How many passengers will be travelling with you. The distance needed to be travelled. City driving versus cross-country treks. The range of cars can vary between miniature and compact cars to full-sized vans and sport utility vehicles. For example, a luxury sedan may be the best option if a small family is going on a trip over the weekend. Compact cars are better when navigating city traffic. An SUV or a van is ideal for those who may be attending a business seminar with a group of colleagues. Another obvious concern is the price. Luxury vehicles such as a Cadillac will naturally cost more. This should then be combined with the fuel efficiency of the unit in question. Compact cars tend to boast a higher mileage while large units such as sport utility vehicles can require a significant amount of petrol. This could very well eat into a limited budget. Advanced booking is the best way to save a significant amount of money. Most of the larger firms allow you to make a reservation online weeks in advance. Not only is this more economical, but the chances are high that you will be presented with a larger number of vehicles and “extras”. A final benefit here is that this type of reservation is often associated with additional discounts of between ten and fifteen per cent. Always ask the rules and regulations associated with picking up and dropping off the car. Some companies will require you to fill up the tank of petrol in order to avoid additional surcharges. Also, ask if you are able to drop the car off at satellite locations or they instead require you to return it to the original rental destination. 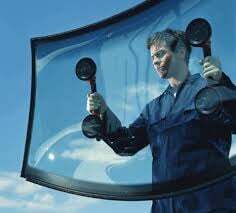 Some firms ask that you clean the interior of the vehicle while others offer this as a complimentary service within the contract. This is a comprehensive guide meant to streamline the entire car rental process. It is still advisable to speak with multiple providers in order to secure the best deal possible. In this manner, you can be assured that any upcoming trip will be pleasant and free from any unexpected surprises.